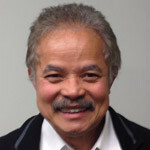 Keith Martinez, LCSW, LCADC: Keith received his undergraduate degree from Rutgers University, and his Masters in Social Work from Fordham University. He has worked in mental health and substance abuse over the past two decades in virtually every level of care — outpatient, intensive outpatient, partial care, outpatient detoxification, as well as short and long-term residential settings. He continues to maintain a caseload at Recovery Innovations while also overseeing the day-to-day operations of the facility. 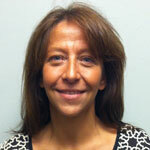 Christine Fernandez, MSW, LSW: Christine has her BS from Fairleigh Dickenson University in Rutherford, NJ. After 15 years in finance, Christine embarked on a new career in social work, obtaining her AS in Human Services at Brookdale CC, then her MSW with a Substance Abuse specialization from Monmouth University. Currently, she awaits her LSW appointment and is pursuing her LCSW and LCADC. Over the past six years, Christine’s focus has been counseling the criminogenic and substance abuse populations in both outpatient and detention facilities. 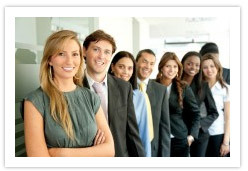 Her caseload at RI covers both the traditional outpatient and intensive outpatient program clientele. 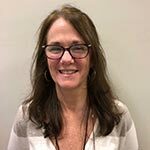 Maureen McGee, CADC: Maureen earned her CADC (Certified Alcohol and Drug Counselor) through the prestigious New Jersey Prevention Network. 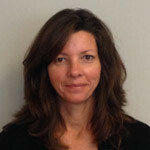 By starting with Studies in Addiction Psychology at Brookdale Community College, Maureen was compelled to expand upon her healthcare experience at Monmouth Medical Center’s Surgical, Medical, Maternity and Psychiatry Units and ten years as Medical Secretary for a large Specialized Pulmonary Practice. Recognizing the impact addiction had on the health and wellbeing of so many patients, Maureen’s experience as a counselor has involved outpatient, intensive outpatient, halfway house, and medication-assisted levels of care. 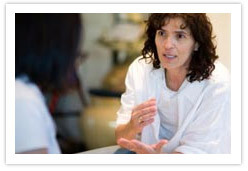 Her caseload at RI covers both the traditional outpatient and intensive outpatient program clientele. Delfin George Ibanez, MD: Board certified in Psychiatry, Dr. Ibanez has a long-history of working with the addicted population. His understanding of the effect of drug and alcohol abuse on the brain is remarkable, and his knowledge of how different medications impact different regions of the brain invaluable. He is keenly aware of the need to treat addiction and mental illness simultaneously, and his professional background is perfectly aligned with Recovery Innovations’ philosophy and mission. Nicole Martinez, BA, CADC: Nicole received her undergraduate degree from Monmouth University and had her pursuit of her Masters Degree interrupted by marriage and motherhood. She never lost her passion for substance abuse treatment, though, and eventually returned to school to earn the Certified Alcohol & Drug Counselor designation. Nicole maintains a caseload of individual clients while also facilitating some of our Intensive Outpatient therapy groups. 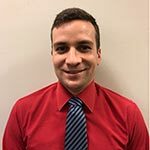 James Price, AS: James Price, AS: James earned his Associates Degree from Brookdale Community College in Lincroft, NJ and is currently attending Rutgers University. He has practical experience with addiction and recovery which has drawn him to the field to help struggling alcoholics and addicts. 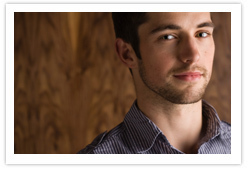 James brings positive energy into the office with his empathy and compassion driving him each and every day. 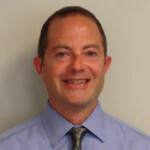 He currently facilitates assessments, groups, and individual sessions with a caseload of Level 1 clients. His long-term educational goal is to earn his Masters in Social Work. 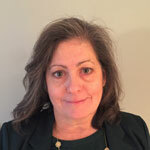 Susan Kelly: Susan joined Recovery Innovations in March of 2015 after having run her own retail business, Santa Fe Pottery Company, in Princeton, N.J., and serving as an Office Manager of Raritan Valley Bus Company in Metuchen, N.J. Susan is the initial point of contact in our agency, and has access to all clinician’s schedules, answers most procedural questions, and is involved in all aspects of the day-to-day operations of the agency. She received her BFA from The University of Dayton in Dayton, Ohio.